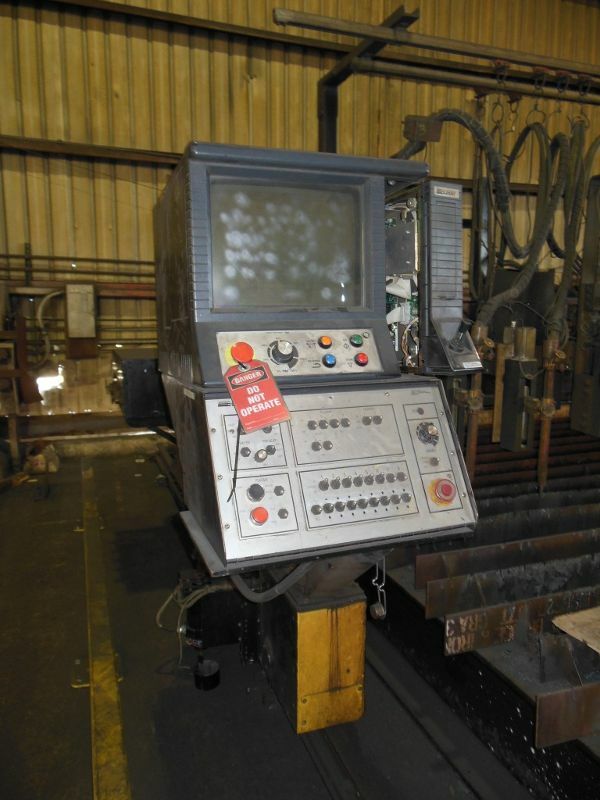 When you have made a substantial capital investment in a new CNC plasma cutting machine, a preventative maintenance program should be a priority. In some cases, the end-user may have maintenance personnel that can perform these scheduled tasks. Similar to owning an automobile, maintenance is required. If maintenance is not performed or skipped; a very high repair bill will be looming. We offer ongoing, scheduled maintenance program for our customers who own either a Burny- Kaliburn or Hypertherm plasma systems. We follow the PM guidelines that are suggested by these manufactures. Our goal is to keep your cutting machine performing “like new” for many years to come.